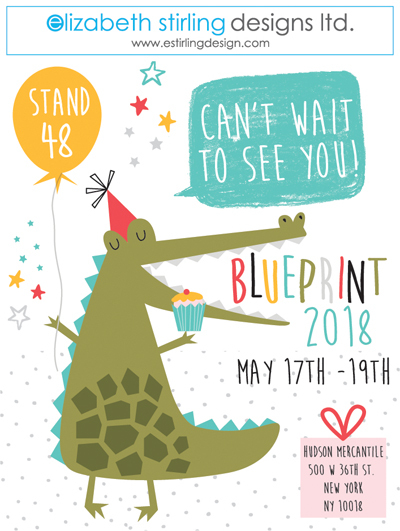 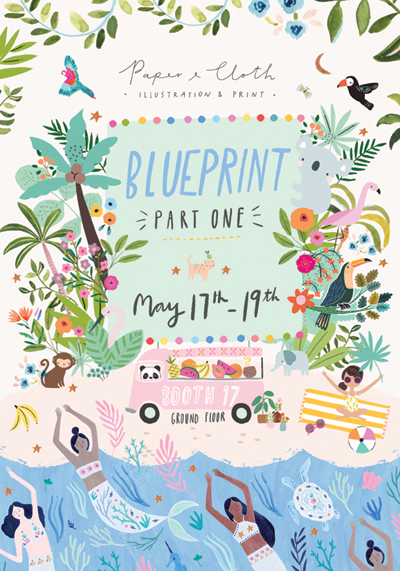 Today we have a variety of lovely Blue Print show flyers starting with Paper & Cloth (above). 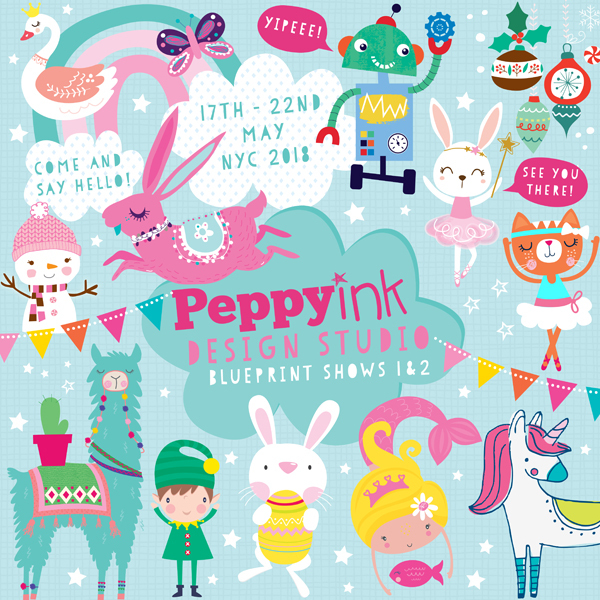 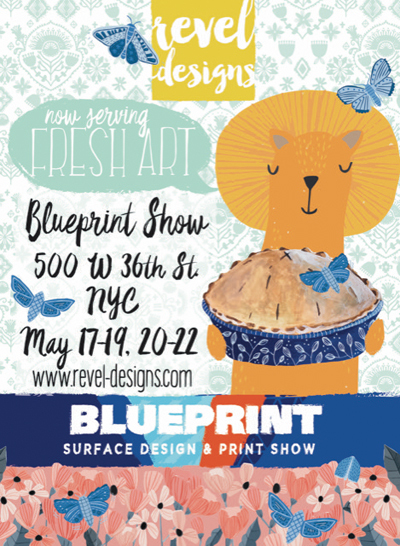 Above : Don't miss Peppyink at Blue Print Shows 1 & 2. 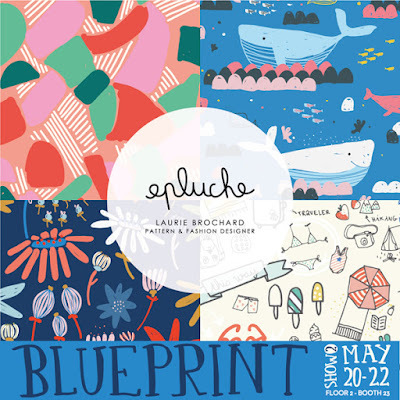 Above : Laurie Brochard of epluche will be at Show 2. 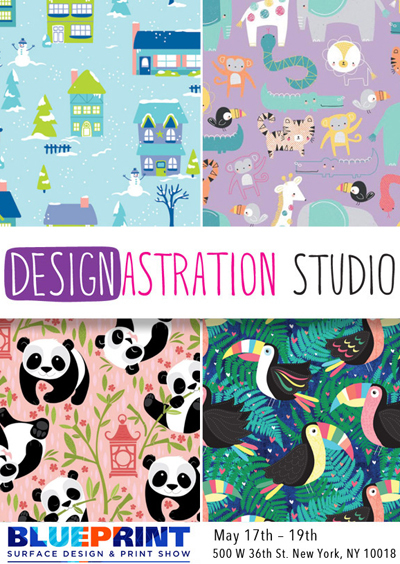 Above : Elizabeth Stirling Designs Ltd.